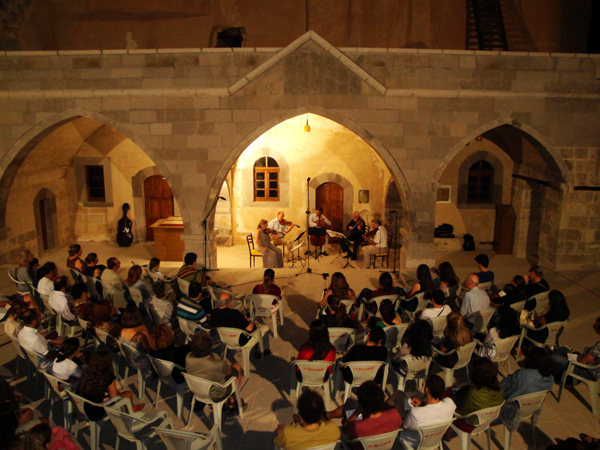 After concert: discussion about Atlas Ensemble with director Joel Bons and Onur Türkmen. The film "Why Atlas" will be shown. 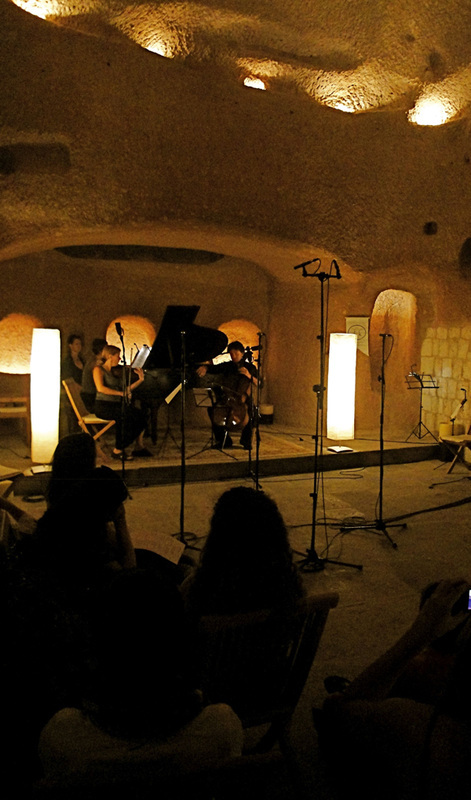 ATTENTION: Concert is moved to Sinasos Aya Nikola Monastary !